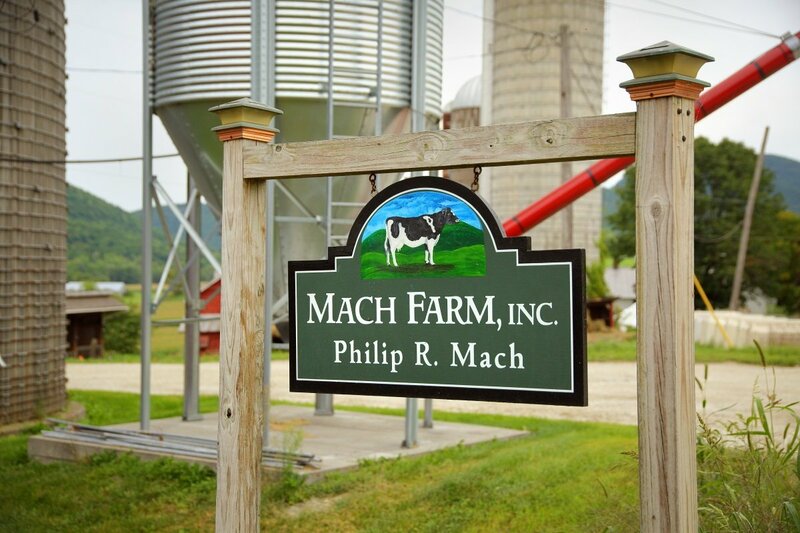 Mach Farm, Inc. is a family-owned 674-acre dairy farm situated on the Mettowee River in Pawlet. In May of 2016, the farm’s older 88-stall barn that was used to house heifers, as well as the attached milking parlor, were severely damaged by fire. 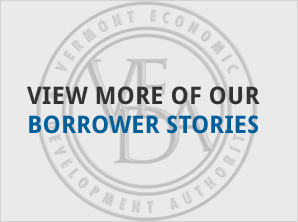 While only one animal was lost in the fire, the buildings involved were considered a total loss. 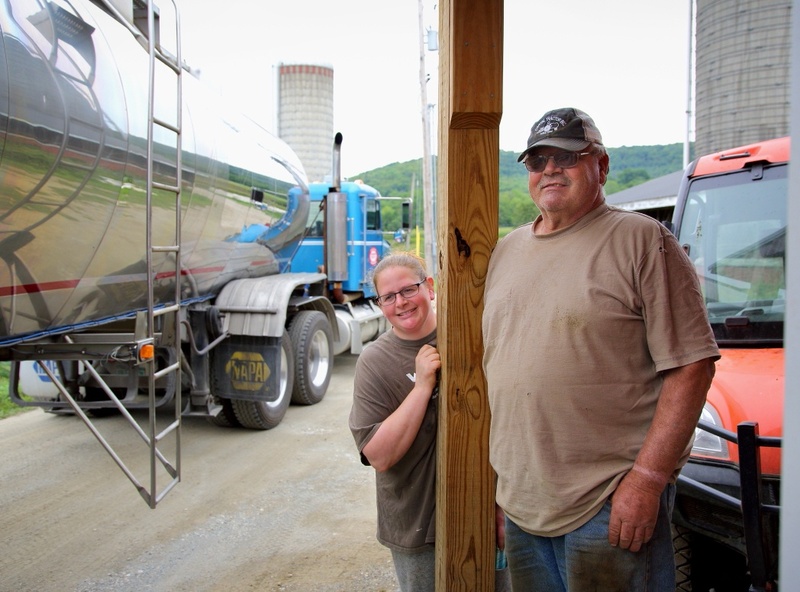 A newer freestall barn was not damaged in the blaze, but because the milking parlor was destroyed, the farm’s milking herd was relocated to a neighboring farm to be milked. 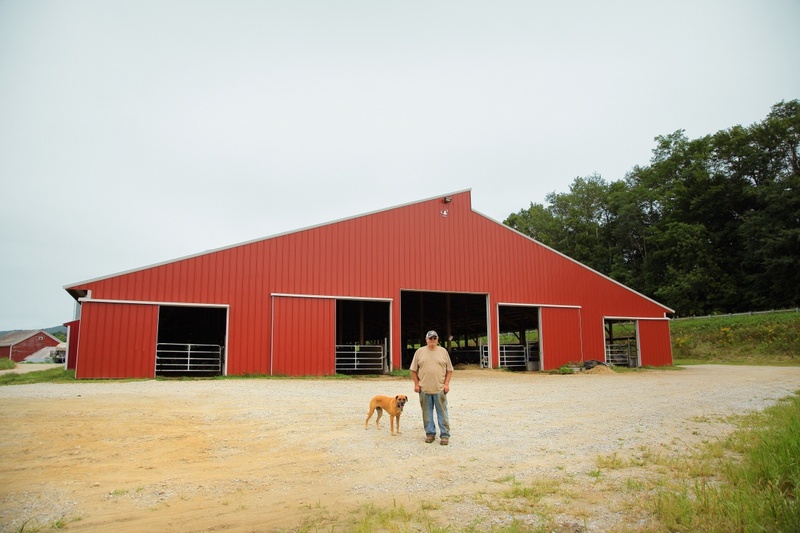 With the help of $300,000 in VACC financing, the farm’s owner, Philip ‘Phil’ Mach, reconstructed the lost heifer barn. 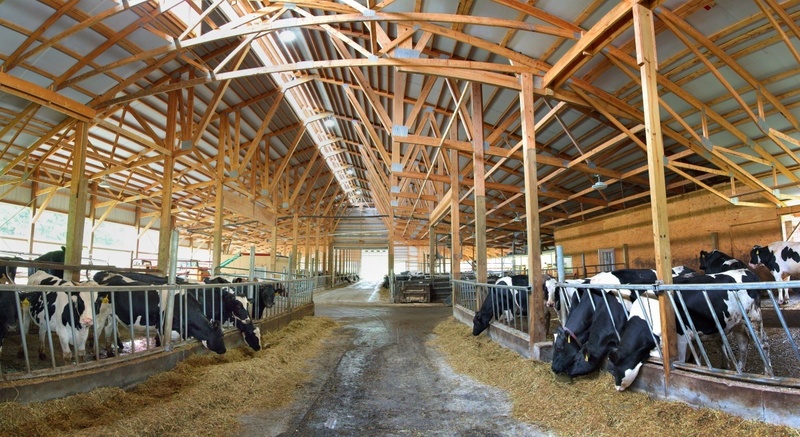 Having wanted to automate the milking at Mach Farm for some time, Phil also constructed a 50’ barn addition to the newer freestall barn to house three new Lely robotic milkers. Mach Farm’s cows are back home again.